On April 16, 2013, an extraordinary gemstone gave the world on tenterhooks. In the context of Christie’s magnificent jewels spring sale in New York, an anonymous telephone bidder purchased the pink Phai diamonds for a price of almost $ 40 million. He then became a true media spectacle and big headlines. But he cannot claim the title of “most expensive diamond” for himself, because in 2010 an another pink diamond was sold at auction’s 24.78 Carat at Sotheby’s for over $ 46 million. That doesn’t change the fascinating charisma of the Phai diamonds but. But what really distinguishes these diamonds sensational, who was previously largely unknown? Why the Phai almost became the most expensive diamond in the world? Certainly play his 34,64 Carat size, its pink color and its high transparency (purity) a role, which make the gemstone to a fascinating preciousness. 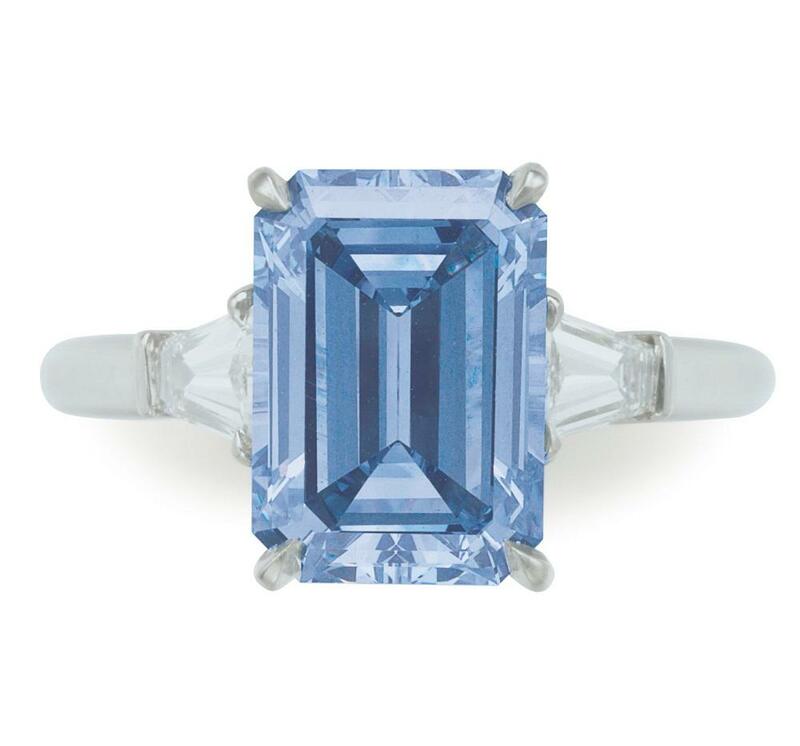 Ground was the glamorous sparkling gem in the cushion cut. The Gemological Institute of America (GIA) the characteristics of the Phai took diamonds more closely scrutinized. Its color was as fancy intense pink classified – a very rare and sought-after shade. In addition, the GIA could determine that the diamond belongs to the Group of type IIa diamond. Gems of this type are characterized by their extremely high transparency and mines were found regularly in the meantime exploited Golkonda. A special feature is that the Phai a bright orange-red fluorescence has diamond under the influence of UV light – according to the GIA a very rare phenomenon, which is typical of Golconda diamonds. The Phai diamond is the largest pink diamond, which is to watch this. However, as previously most expensive at Christie’s sings diamond shines the Phai not only by his extremely rare pink color and its considerable size, but he can look back on a history owned by powerful and influential Indian rulers. As the place of origin of the Phai, diamonds are the legendary, located in the Indian State of Andhra Pradesh Golkonda mines: some of the most beautiful, most famous and most valuable gems such as the Koh-i-Noor or the hope diamond also originate from there. The Nizam King family of Hyderabad, who ruled in South of India, was over three centuries diamonds across in the possession of the Phai. It was an Indian custom that the most beautiful gemstones found in Golconda were reserved to the Kings. It was assumed that the power of the gems is transferred to their owners. The Phai diamond was passed down from generation to generation within the Nizam family and was Osman Ali Khan magazine obtained the title of “Richest man in the world” by the times in 1937 temporarily owned by me. Only in 1960, the Phai diamond changed its owners. The present Nizam of Hyderabad released it the gem at the Sotheby’s auction house as Property of a Gentleman for auction. It was acquired by the Juweliershaus of Van Cleef & Arpels for 46,000 pounds, what today represents a total of approximately $ 1.3 million. This is a vanishingly low sum, considering the 39,32 million U.S. dollars, which have helped him in the current auction, almost to the title of “most expensive diamond” in comparison. Once again, a testament to the enormous increases in valuethat are possible in the world of diamonds. At the auction in the 60s, Pierre Arpels in Paris held a celebration. There, the diamond in honor of the present Sayajirao Gaekwad, the 14-year old Prince of Baroda, reminiscent of its nicknames as Phai was named diamond. His mother Siva Devi charged at the ceremony as the guest of honor was known for her love for jewels and was like the Indian Countess of Windsor referred to as. Since that time, the gem was been kept away from the public and was increasingly forgotten, until he made great headlines with his sensational auction a few days ago and set his records as the most expensive Diamond at Christie’s and most expensive diamond in the United States. The head of jewelry at Christie’s, François Curiel, was right with his assessment. According to him, the rich history, which join the legendary names of Golconda, the Nizam of Hyderabad and of SITA Devi of Baroda in itself confer, combined with the rare Pink diamonds, a certain charm the Phai hue. This will address worldwide all collectors, which are precious stones in the search for the best. Beautiful precious stones of the highest quality – this is the claim that the online jeweler RenéSim himself provides. Are you looking for rare colored diamonds, other glamorous sparkling diamonds, exotic emeralds or bright blue Tanzanites? With us you get beautiful, high-quality gemstones with a renowned test Institute, such as for example the GIA certificate. 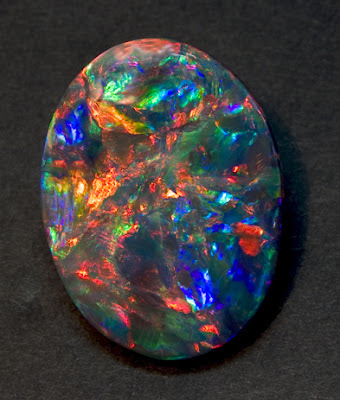 What for a gem you are interested contact us by phone or send an E-Mail and let us know. On request we cover your gem you gladly in a piece of jewelry of your choice.